Magnify your phone's screen to watch movies, TV shows and more with stellar image quality expanding your screen’s view to a 9” display! 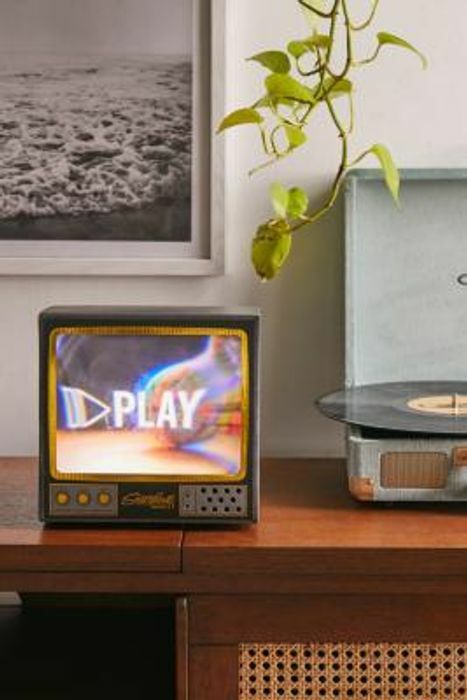 In a retro TV-inspired design, there’s no need to squint at a tiny screen! What do you think of this Urban Outfitters deal?